For our family, turkey is for Thanksgiving and ham is for Christmas. 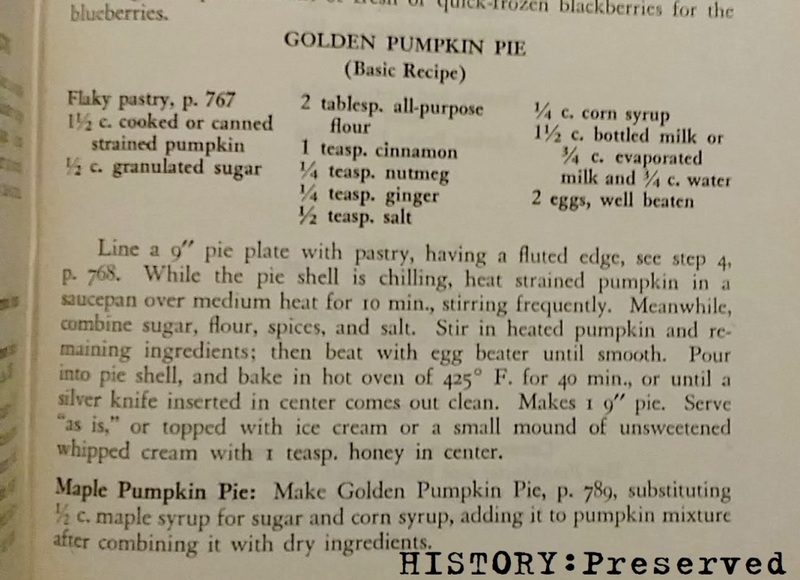 Which is why I saved two great holiday recipes for the second to last week of this Vintage Autumn Celebration! 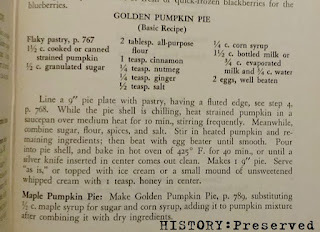 The first recipe is for Maple Pumpkin Pie from The Good House Keeping Cook Book, 1944. I think adding maple to a pumpkin pie sounds just perfect. I'm planning on using this recipe for our Christmas dessert! 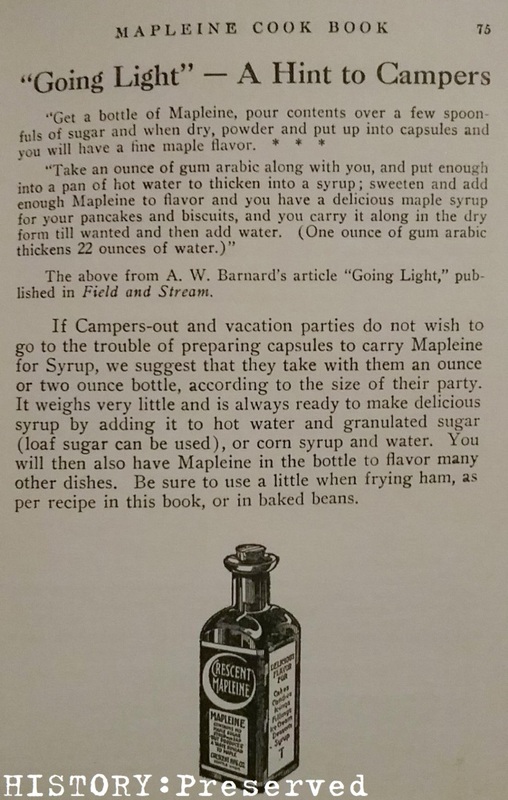 The second recipe is for Mapeline Fried Ham from the Mapleine Cook Book from the 1930s. 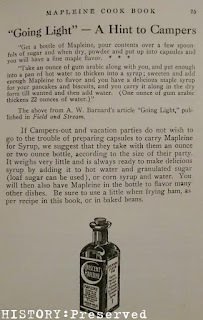 I thought it was an interesting idea to add Mapleline flavoring to ham - and to even make a gravy with it. I might give this one a go!